Algarve | Leap into the cool water whenever you want – regardless of whether that’s after breakfast or in the middle of the night. Your own pool means complete independence on holiday. 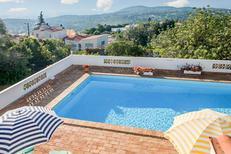 Terrace of a holiday home for up to 4 people above Carvoeiro. 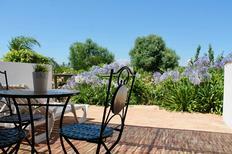 ​Algarve | You can enjoy the best view of the blue ocean from these holiday homes and apartments on the Algarve. 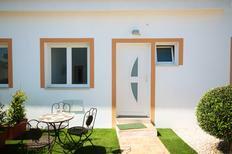 This holiday complex with villas that have been furnished in a modern way is next to the golf course, near Albufeira. 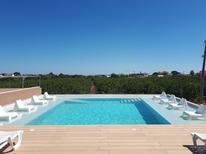 ​Portugal | At the golf course or on the beach? We find that both are best! 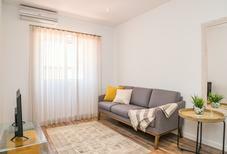 Both the sea and the nearest green can be reached on foot from these holiday homes and apartments. 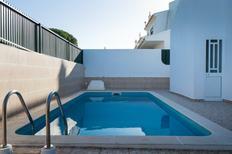 A holiday house in Faro costs on average USD 976 in the cheap travel period and USD 1,815 in the peak season per week. 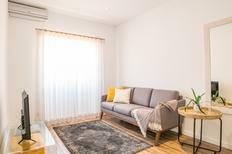 These details are of course in relation to the house and not per person as well as includes the obligatory additional charges. 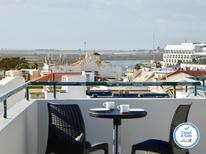 “Faro is very nice because it's less touristy, unlike the main tourist centers.